This Landice is a non-folding treadmill that has a shipping weight of 345 pounds. It requires an area of 76 x 35 inches to set up. The maximum specified user weight for this machine is 400 lbs. 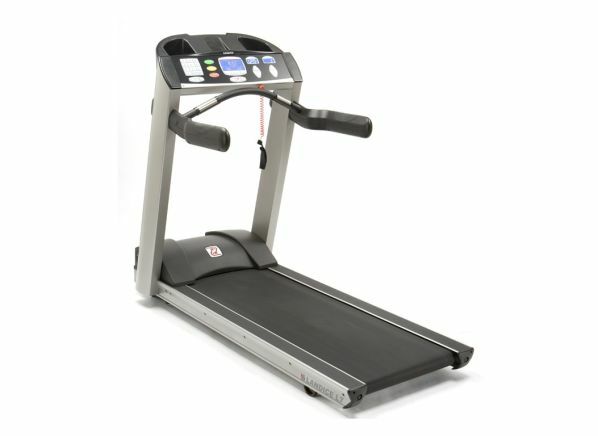 The Landice L7 Cardio Trainer is part of the Treadmill test program at Consumer Reports. In our lab tests, Treadmill models like the L7 Cardio Trainer are rated on multiple criteria, such as those listed below.